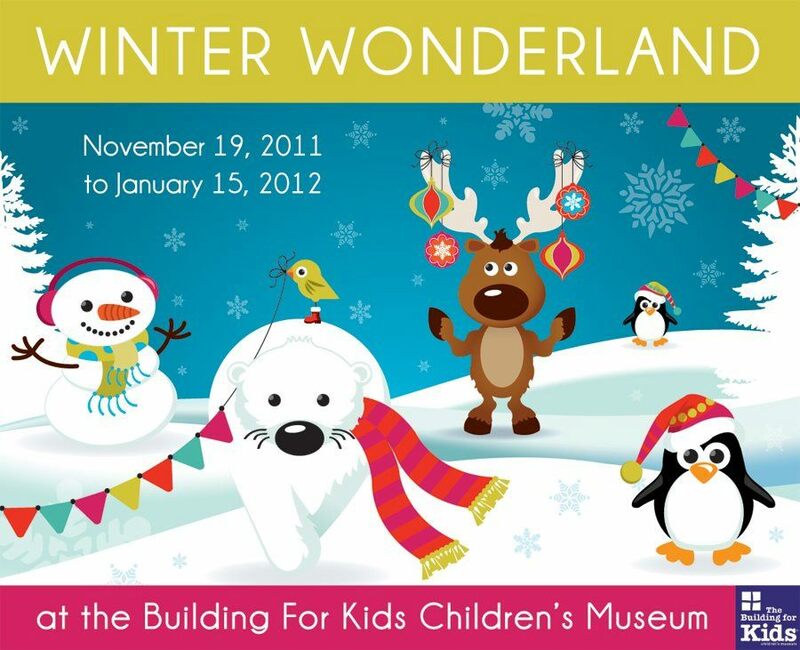 Posted on Nov 21, 2011 by Appleton Downtown Inc.
Winter Wonderland is coming to the Building For Kids Children's Museum! Special craft classes, holiday programming, festive decor and a few secret surprises will abound at the museum November 19 - January 15. The Winter Wonderland calendar of events is coming soon. Watch the Building For Kids Facebook page for details.